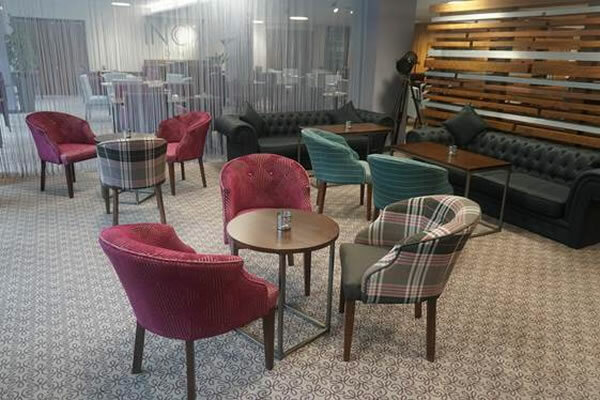 Inox is located on the fifth floor of the University of Sheffield’s Student Union Building & is the perfect venue for creating memorable occasions whether they be lunches, awards ceremonies, dinner with colleagues, celebrations or just simply ‘down-time’ spent with friends. 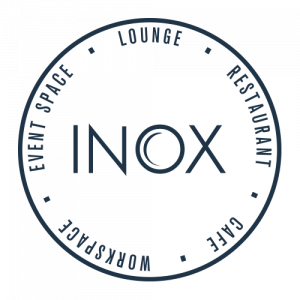 Whether professionally or socially, Inox creates a modern, contemporary & stylish backdrop to the perfect experience! 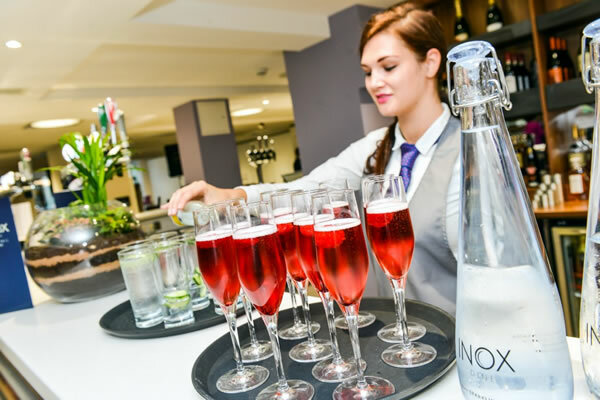 Inox can be adapted to meet your requirements, whatever the event. 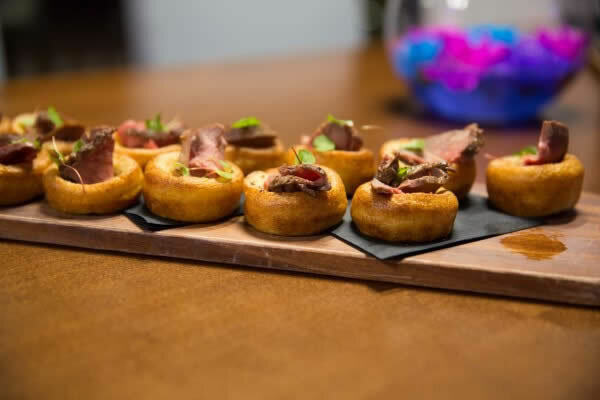 We can accommodate up to 200 guests for your event. We offer an extensive range of state-of-art AV equipment. 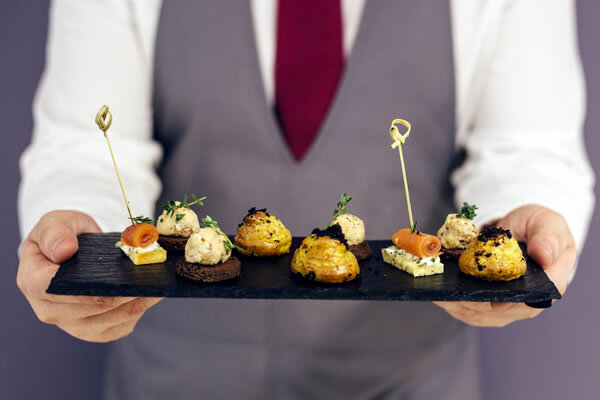 We understand that contemporary events and celebrations need to reflect the specific requirements of the modern event booker; for this reason our event managers schedule time to get to know & understand the bespoke nature of each & every occasion – we take the time to get to know you, invite you to Inox & ‘walk through’ the event with you. Getting it absolutely right is central to everything we do! Our commitment to you is ensuring we surpass your every requirement! 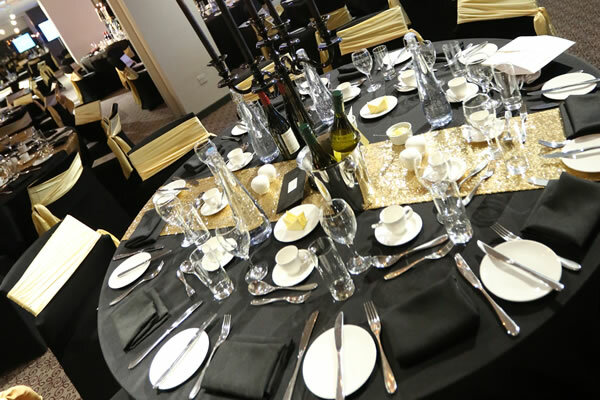 With three dedicated suites which can be used singularly or collectively we can cater for events for fifty delegates in each or 150 together. 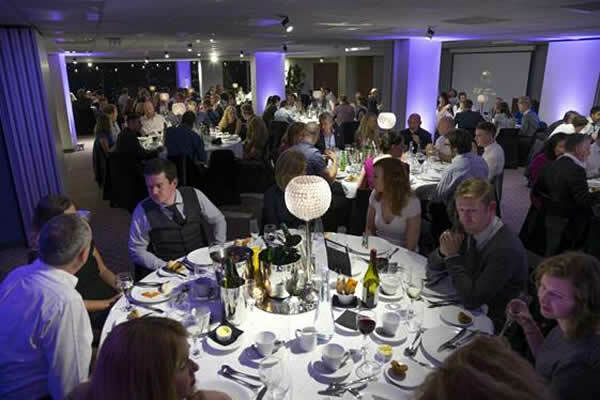 The addition of five syndicate meeting rooms, all benefitting from majestic views over Sheffield with floor-to-ceiling windows, creates a truly flexible environment for your event. The University of Sheffield boasts three Master Chefs of Great Britain, one of whom, Joe Berry is based at Inox. All of our chef’s pride themselves on delivering tasty, nutritious, healthy & invigorating menu’s for every occasion. 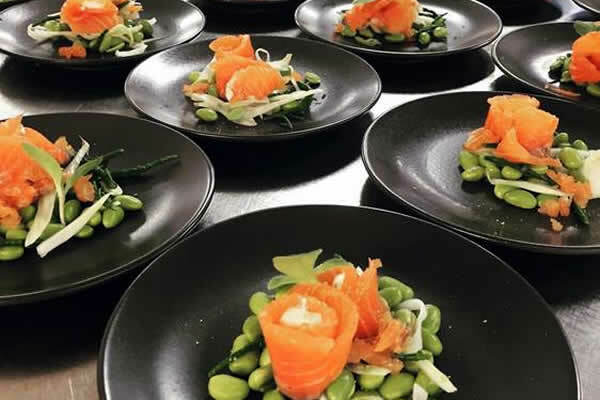 Whether it's a delicious meal for a birthday party or the very best of menu’s for an Award Celebration you can be assured that delivering excellence is a central passion for our team whatever the occasion. 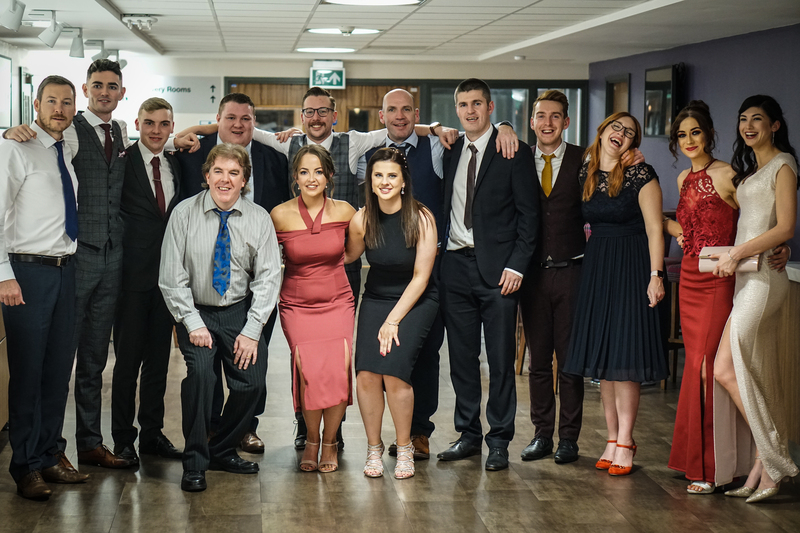 This year has continued our culinary successes with Ben Slater being awarded “Gold/Best in Class” at the 2018 TUCO Catering Awards which were held at Warwick University in March. 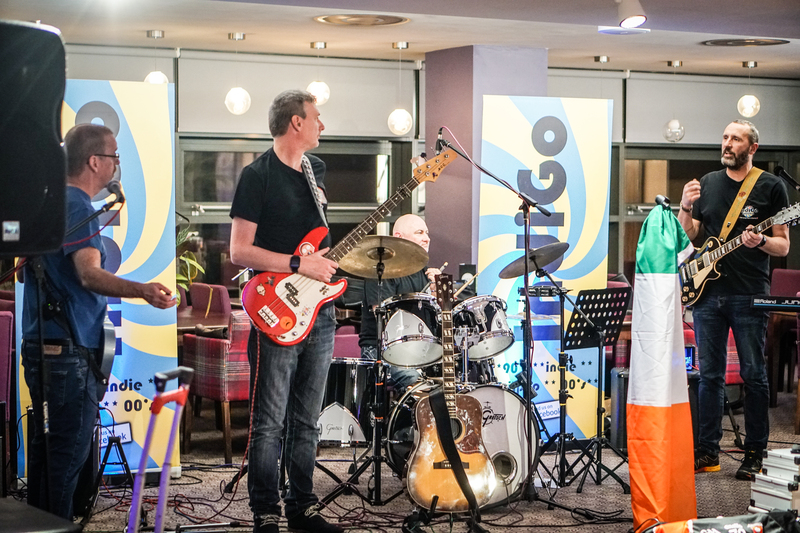 Whether travelling by tram, train or car, Inox has great accessibility for all of our guests. The nearby ‘University of Sheffield’ tram stop is a mere two minutes’ walk away, the train station is one mile away & the Q Car Park on Durham Road is right on our doorstep! Our team is well versed in delivering excellence in customer service to all guests. Whether for relaxation & coffee with a newspaper in our sumptuous lounge, lunch with colleagues whilst enjoying incredible views over to the architectural splendour of Firth Court, a high-tech meeting, a work team-building event, cocktail making, any of our speciality culinary events or business networking we aim to create the ‘Wow Factor’! 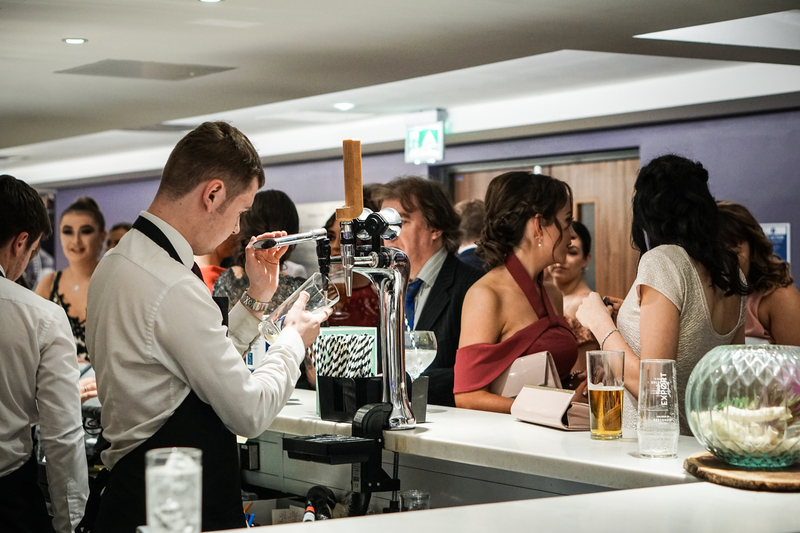 To enquire about booking Inox for your event, please call our Events Team on 0114 222 8822, email momentoUS@sheffield.ac.uk or complete the form below. We will get straight back to you to discuss your requirements.